Revenue Models and Pricing Strategies are two topics often overlooked by many entrepreneurs. Generating a cash-flow is the only sustainable form of financing for most companies, yours included. Join us to familiarize yourself with various revenue models and pricing strategies, learn from others’ insights and experiences, and engage in valuable conversations with your peers. We have crafted this event to target High Impact Entrepreneurs (HIEs) across all industries. This is not meant to be a typical social gathering or lecture. Every detail is focused on ensuring providing you with actionable knowledge, fruitful relationships, and a roadmap to others’ successes. Luminary Central is a platform where High Impact Entrepreneurs, Visionary Investors, andOptimal Resources connect. Our singular goal is to facilitate the acceleration of business growth. This event will serve as both a networking event and Luminary Central’s launch party. 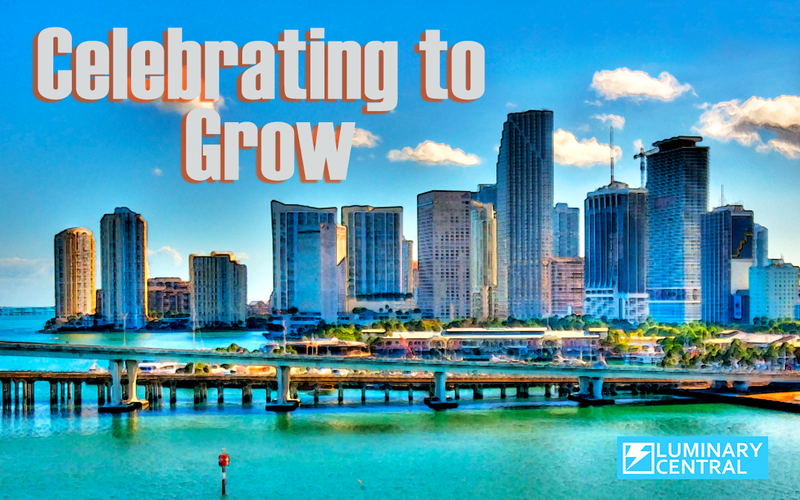 Take the opportunity to engage with your peers, make valuable connections, and strengthen the South Florida entrepreneurial community. The speaker forum will commence promptly at 10:00am. We have assembled a panel of successful entrepreneurs and business leaders that will share their journey of selecting, implementing, and testing their revenue models and pricing strategies. Both successes and failures.